Happy Halloween! 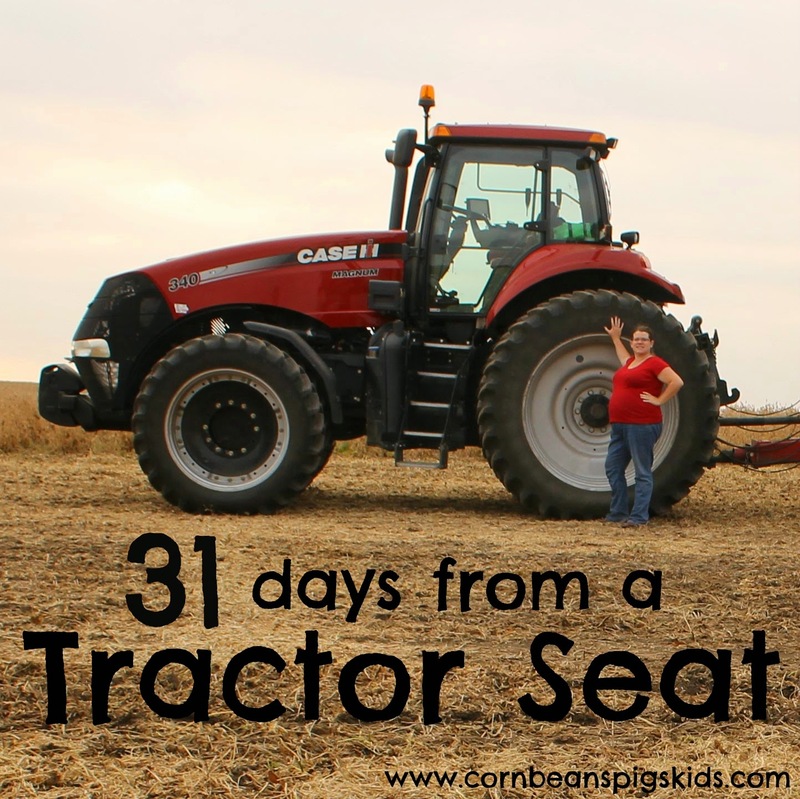 It is October 31st and the final day of my "31 Days from a Tractor Seat" series. I want to start off by saying hi and welcome to all of the new readers that have started following because of this series, and thank you to my veteran followers, for following along with me as I went from writing an average of 3 times a week to 7! This blog writing challenge was exactly what I needed to reinvigorate my blogging passion. For all the new readers, if you liked what you read through this series, then you'll love my writing the other 11 months of the year. 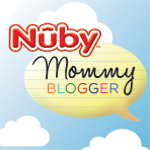 My blog centers around my life as a farmer, a farm wife, a stay at home mom and a volunteer. Now during this past month I've mainly centered my attention around those first two roles but I plan on talking about all four areas in the months to come. 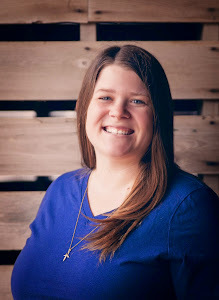 After this post I will have wrote 29 posts this months, which yes, doesn't add up to 31, which I am a little disappointed about, but I have told myself that I had good excuses for missing a couple days due to my youngest sister coming home from deployment and my birthday. I have a couple extra posts that I wanted to share to make up for those missed days but I've got to get my cowboy and prairie girl ready for trick-or-treating soon. I will probably go back to my 3 times a week blogging in November but I still have so many ideas that I didn't get to in October or that I've been saving for November, I guess we'll see what pace I keep up at! But now, onto my Tractor Seat Update! We finished soybeans on Wednesday of last week and have been busy harvesting corn since. It feels good to get past the 50% complete benchmark, especially since it is the end of October. Maybe that means we'll be done by Thanksgiving! 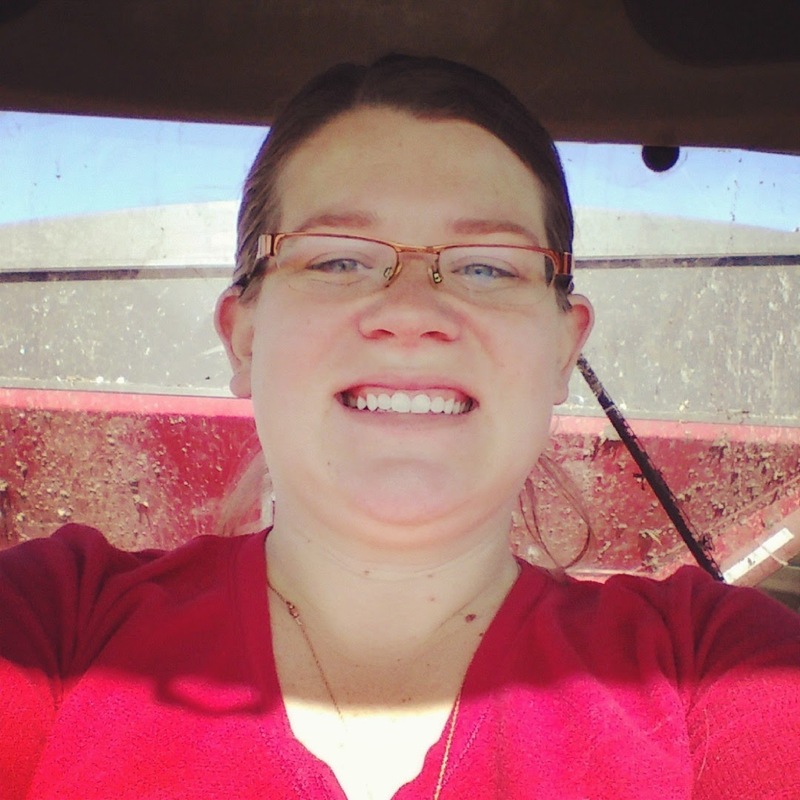 What was your favorite post from my "31 Days from a Tractor Seat" series? Remember to Comment for a Cause!